It may feel like Quebec has already been through a decade of winter this year, but the day to have your winter tires on has finally arrived. It may feel like Quebec has already experienced a decade of winter this year, but the deadline for winter tires has finally arrived. By law, all vehicles in Quebec must have winter tires between Dec. 15 and March 15. This is the last year for the Dec. 15 deadline. Next year, motorists will have until Dec. 1 to change their tires. The province changed the deadline as part of a sweeping bill aimed at cracking down on dangerous driving. Experts agree forcing motorists to have winter tires earlier in the season is a good move. The first big snow this season came a full month ago, in mid-November, leaving many scrambling to make appointments to get them put on. In October, CAA-Quebec released a statement with a list of ideal dates for changing tires in different regions of the province. The latest date was for Montreal was Nov. 10. "By mid-November at the very latest, everyone should have their winter tires on," MétéoMédia meteorologist André Monette said in the statement. 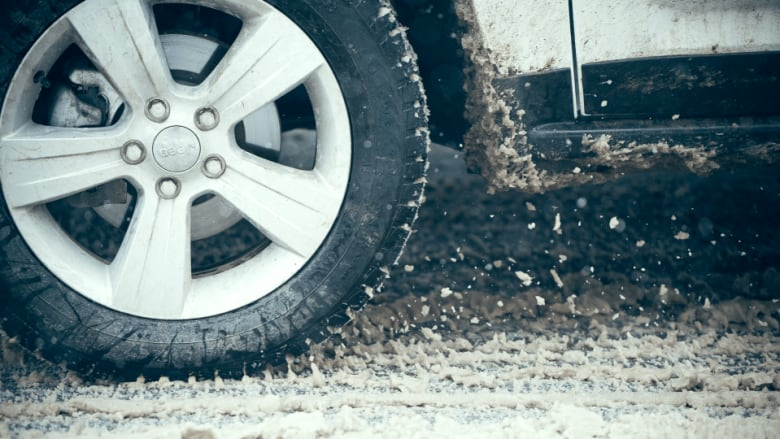 CAA-Quebec explains that below 7 degrees Celsius, summer and all-season tires begin to harden and lose their grip, so it's a good marker for knowing when to make the switch to winter tires.